By 2020, India plans to induct more than 1,600 T-90 tanks. Foreign specialists could be roped in for the ‘Make in India’ venture. 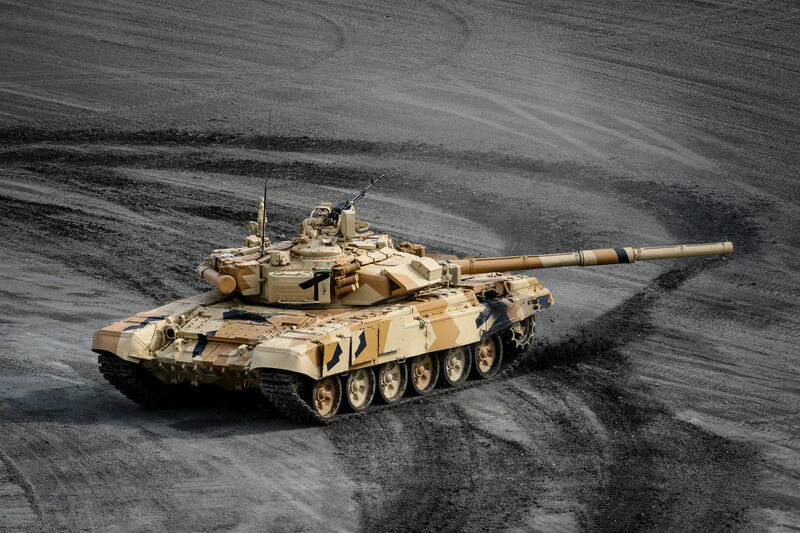 India’s Defence Ministry (MoD) may order domestic firms to produce active protection systems for its recently acquired Russian T-90 tanks, the Defense News website reported on Jan. 17. In late 2016, India decided to procure 464 T-90 tanks from Russia at cost of about $2.1 billion. These tanks will come without active protections systems. The active protection systems on Russia’s T-90 tanks are considered by military experts to be the most advanced in the world. A tank-mounted radar detects the launch of an anti-tank missile and then engages an interceptor to destroy the incoming round or deflect its trajectory. The Indian MoD has decided to produce the systems domestically in accordance with the ‘Make in India’ programme. The assistance of foreign specialists is almost certain. By 2020, India plans to induct more than 1,600 T-90 tanks that are to be deployed in western front bordering Pakistan. At the moment, no tank in the Indian Army has an active protection system.